Now a regular soloist in recitals and concerts around the United Kingdom, Spain, Ischia, Germany and Ireland. 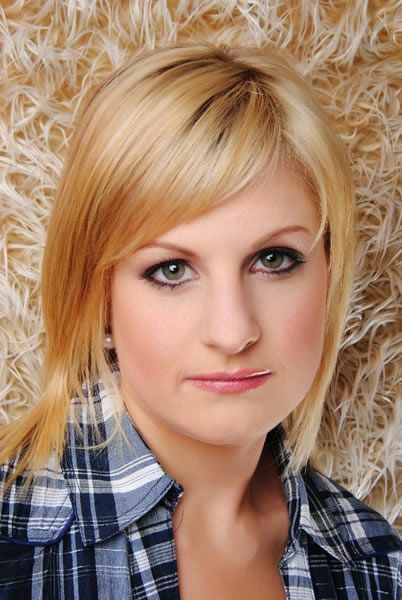 Joy has performed alongside the Morriston Orpheus, Dunvant, Llanelli, Morriston RFC, Haverfordwest and Pembroke Male Voice Choirs, Latvia Radio Choir, Fishguard Choir as well as the Ammanford Choral Society. 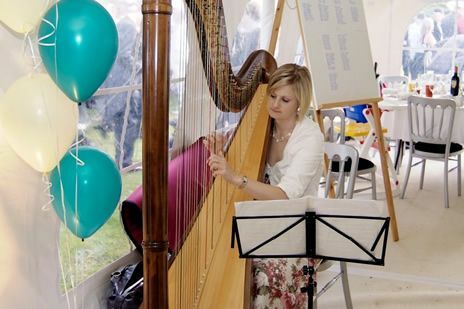 Since being accepted onto the Live Music Now scheme, Joy is now busy bringing music into the community. 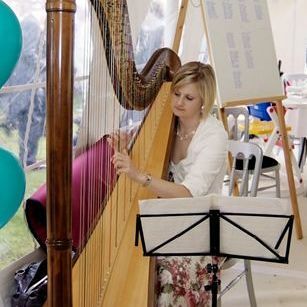 In November 2006, Joy made her debut performance as a Harpist and Soloist at the Wales Millennium Centre as part of the Wales Young Farmers Federation 60th Gala Concert. 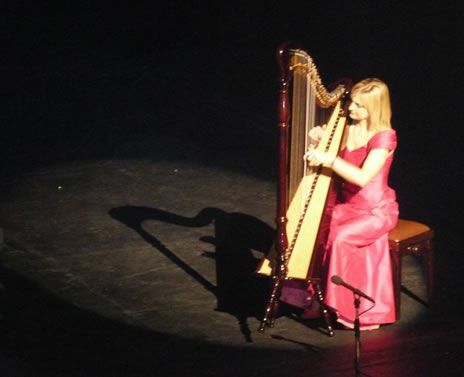 During the October 2009 and 2010, Joy travelled to Vancouver to perform for the Vancouver Welsh Society. Joy has been a faithful member of the Côr Newyddion Da performing at the Royal Albert Hall, London, The Cardiff International Arena as well as many parts of Europe.